Where will you be spending this summer? 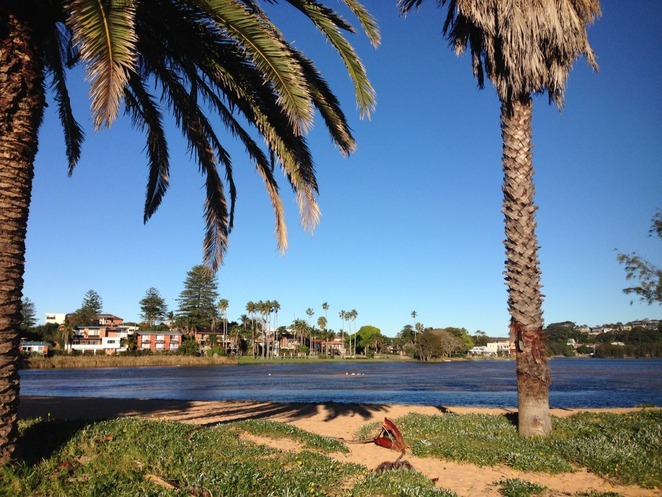 North Narrabeen Beach is located on Sydney's northern beaches between Collaroy and Turimetta Beach, approximately 45 minutes north of Sydney CBD. Whilst Narrabeen beach stretches for over 3 kilometres and is one of Sydney's iconic surfing beaches, North Narrabeen is a family friendly spot with several good options for swimming. If you are a strong swimmer and enjoy body boarding or swimming in the waves, head over to the North Narrabeen Beach Surf Life Saving Club, where the beach is patrolled. Make sure you swim between the flags, as there are often strong currents. 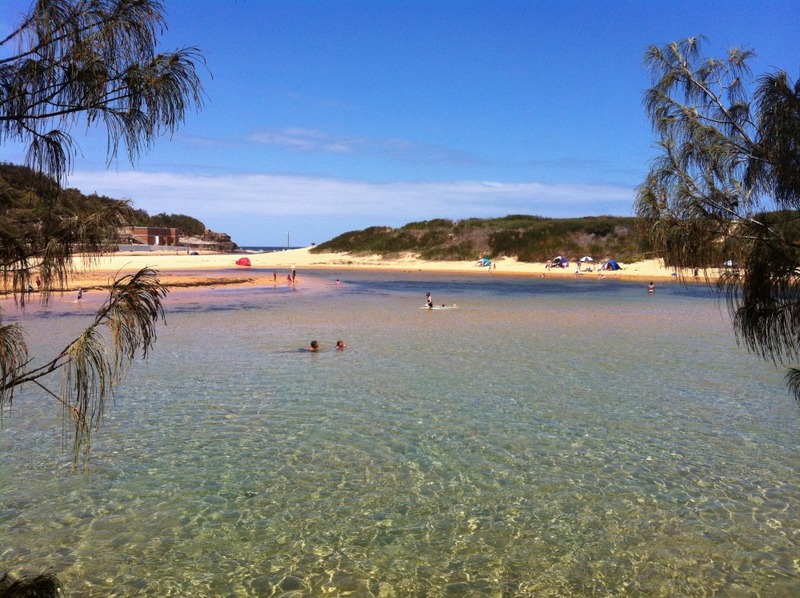 For those who prefer calm waters, you have a choice to swim in the lagoon or in a rock pool at the northern end of the beach. 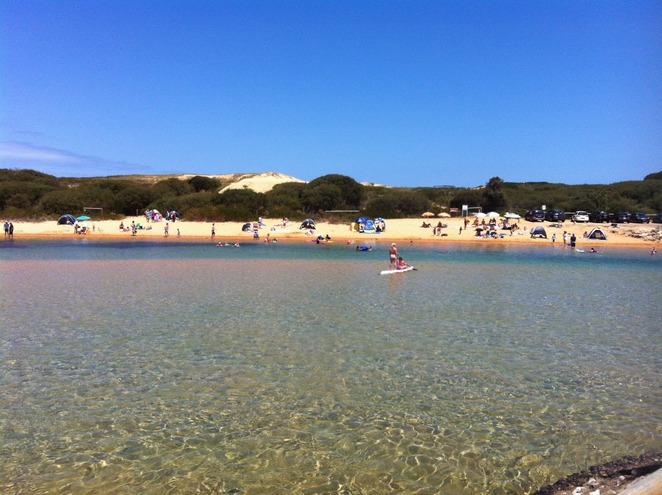 The lagoon is not only an ideal spot for swimming, but also for canoeing, kayaking, snorkelling and fishing. 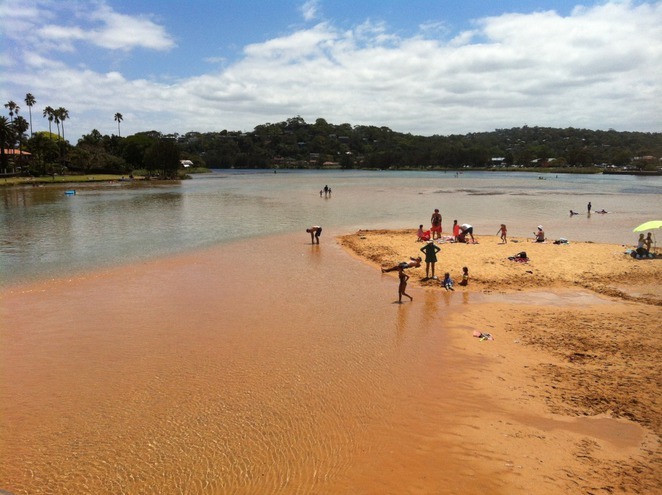 It is also a great area for families with young children as parts of the lagoon are quite shallow, especially during low tide. A small car park is available right near the lagoon and another one, slightly larger car park is located on the north side of the bridge. 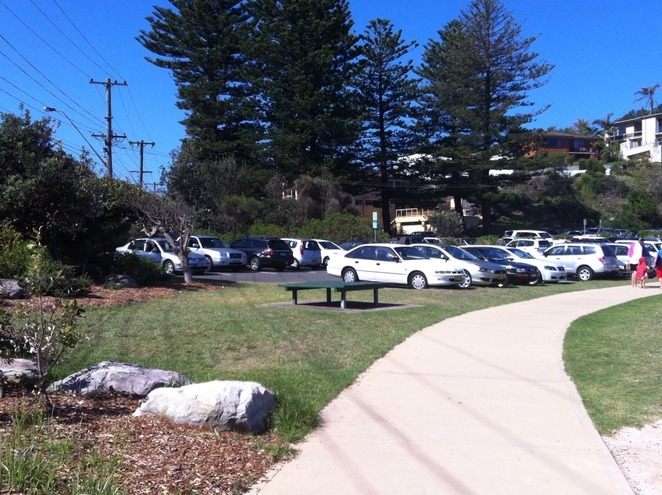 Both car parks are paid, unless you have a Warringah Council parking permit. You may also find some street parking nearby. 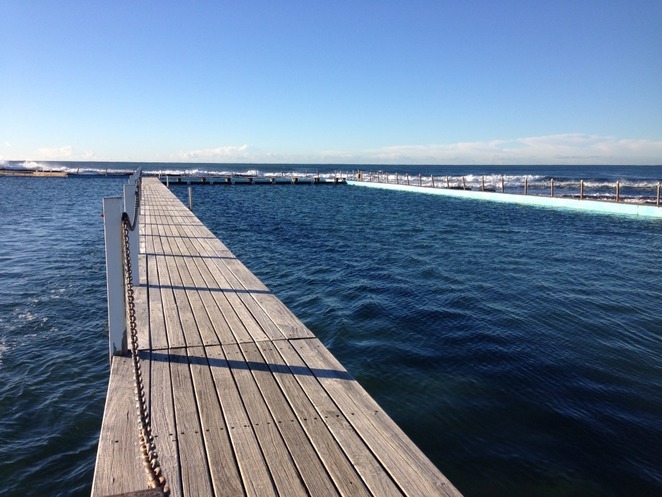 Toilets, changing rooms and showers can be found near the rockpool or in the recently renovated Surf Lifesaving Club. Walk up the stairs near the pool and you get stunning views of the beach, lake and surrounding areas. For lunch, stroll over to Birdwood Park, which has a number of BBQs, enclosed playground, picnic tables and public toilets. 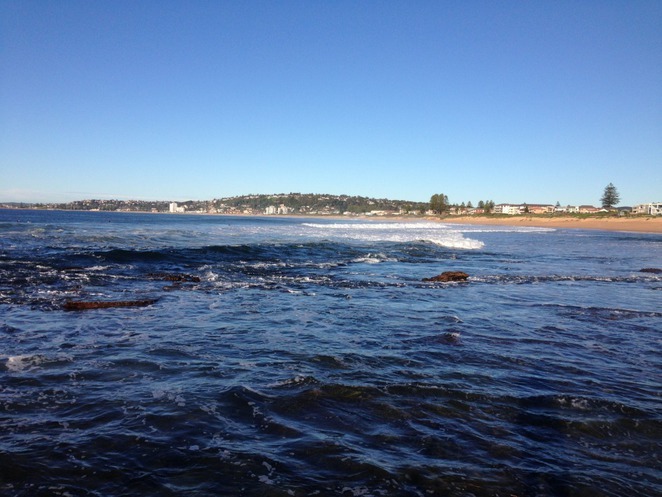 There are several cafes within walking distance of the beach (on the south side of the bridge) and also a fish and chips shops near the northside car park. 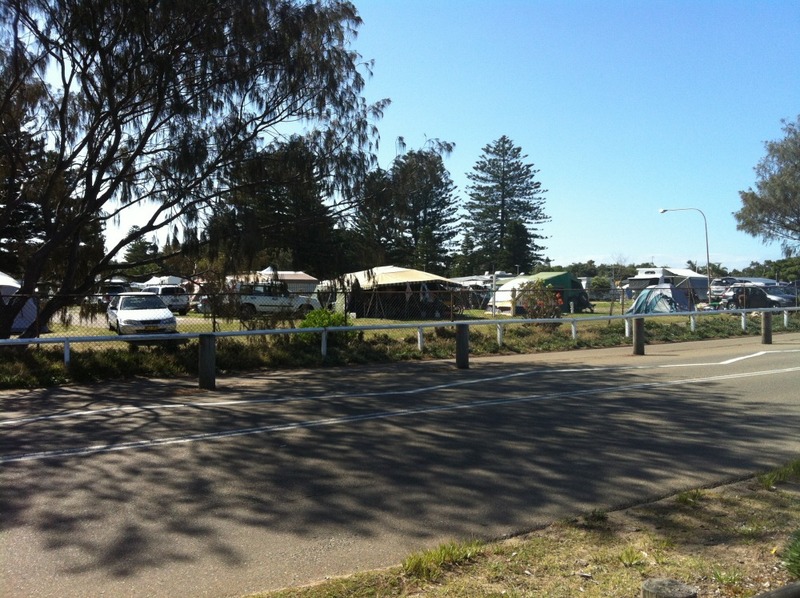 Alternatively cross the road and walk through the Sydney Lakeside Holiday Park and you will find another café or two. If you are visiting from interstate or overseas and need accommodation, Big4 Sydney Lakeside Holiday Park offers over 200 large grassed individual sites, modern amenities blocks, laundry facilities, BBQ pavilions, 2 camp kitchens, children's playground as well as games and TV/Reading room. For those who prefer something a little more comfortable, check out the park's 4star villas, cabins and bunk houses. 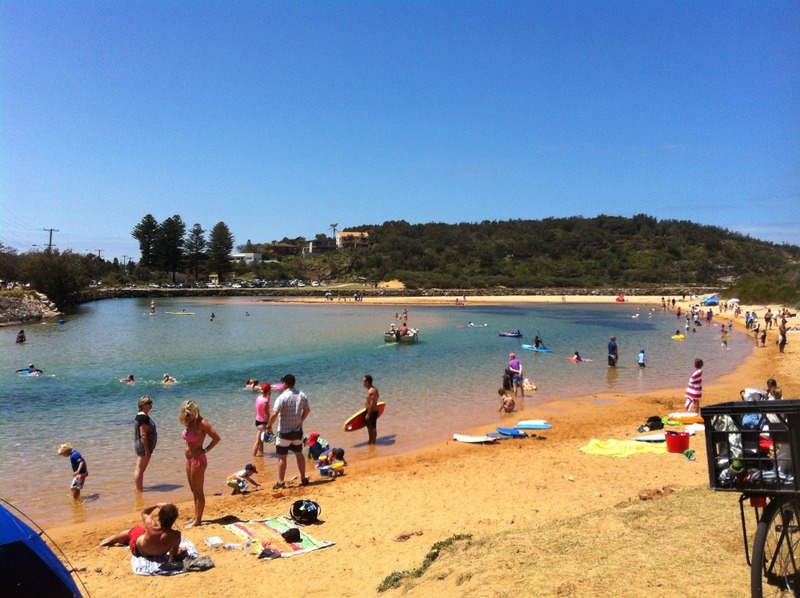 For further details visit the Sydney Lakeside Holiday Park website. 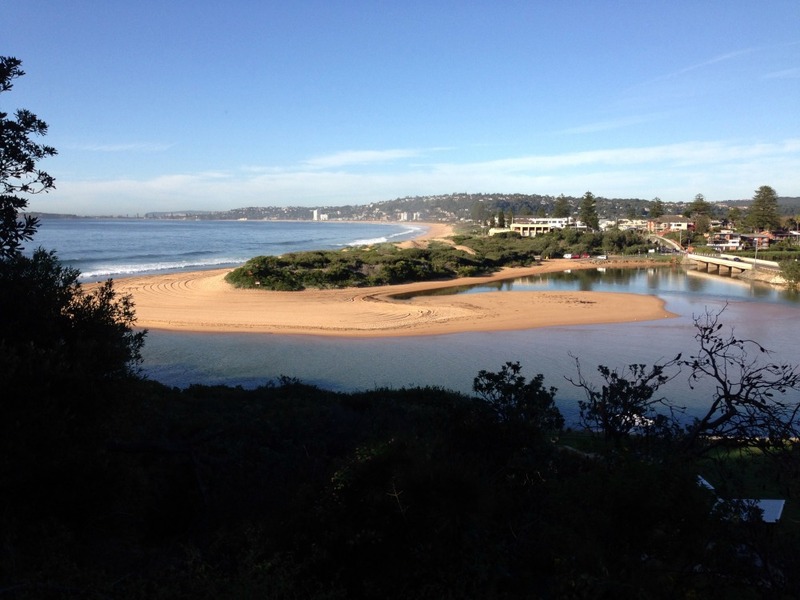 Narrabeen Beach and Narrabeen Lake have excellent walking / bike riding trails. You can download maps for many of these trails from the Warringah Council website. What is the Best Way to Travel For Free?